Camping with your kayak is one of the best ways to connect with your family and nature. 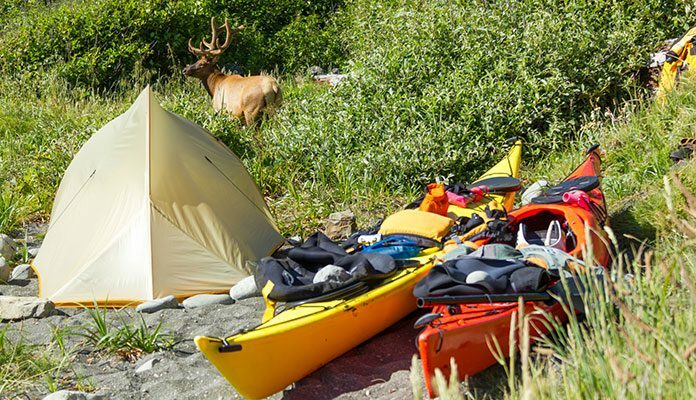 “What to take on a kayak camping trip?” should be one of the questions you ask yourself. Nobody wants to paddle for a few hours and find the best spot possible only to realize you forgot an important piece of gear, like a flashlight. Having a secluded spot is of the most peaceful ways to spend a weekend. You can even bring your snorkel gear and explore the underwater world. 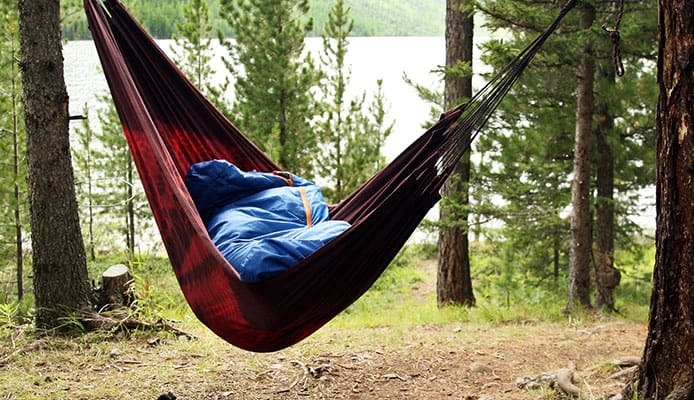 With that being said, we have put together a guide for planning your best kayak camping trip. You don’t have to have a campsite picked out before you go, but you should have an area in mind that can be made into a campsite. What we mean by this is don’t go somewhere that has a fully overgrown shore line where you can’t pull up and set up camp. 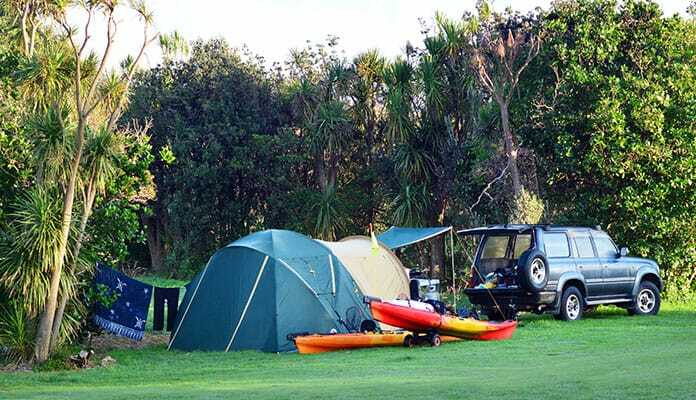 Make sure you are in an area that allows beach camping and allows you to be in a kayak. It doesn’t hurt to know how to get out quickly if you were to run into problems. Pro Tip: Always bring a buddy. Yes, camping by yourself is peaceful, but if you run into trouble you will be thankful to have someone with you. Be sure to check the weather and tide conditions (if you’re planning on being on the ocean) before you go. You don’t want to risk paddling into a downpour or having to contend with large swells. Having a packing list will make getting ready so much easier. You can even have a list of gear that you think you should bring that you can simply check off when you have it. Once you’ve gone on a few trips you’ll learn what you need and can add to your list. The number of people going on your trip will also determine how much gear you’ll need. More people will have more space for gear so you can plan accordingly. You may want to bring along a map or satellite GPS to help you navigate through your trip. Many kayakers enjoy bringing their dogs along. This is completely fine to do but be sure to take extra precautions. Pack for your dog everything from food to leashes. You will also want to make sure that the area you are going is dog friendly. Just before you leave for your trip, perhaps the night before, there are some last minute preparations you should do. Firstly, review the weather report for your area of camping. Rest assured that even wet conditions don’t mean that your trip is canceled. It does, however, require you to put some extra thought into the gear you pack. With this information, you should review your packing list. Remember to always hope for the best and prepare for the worst. Bringing extra food, matches and warm clothing is never a bad idea. It is important to practice carrying all your gear to ensure that you can lift it all. Loading your kayak beforehand will help you to know where it will all go. If you are expecting to have to carry your kayak, practice carrying it with all your other gear to ensure you can do so. Be sure to have your heavy items at the bottom as well as watertight containers for important things such as first aid items, matches, your cell phone and your favorite waterproof camera. Whenever possible, avoid putting too much gear on your ships deck. Before departing on your trip you should always make sure you relay your itinerary with a trusted friend or family member. This should include where you plan to go and an expected return date. This will ensure that if the worst case scenario were to occur, there is documentation of where you will be. Being prepared will help to make your next kayaking trip an unforgettable one. Whether you are planning to do day trips or are packing for a week long trip having the right gear and the confidence in your skill is important. With more and more people turning to kayaks the technology has become better than ever. 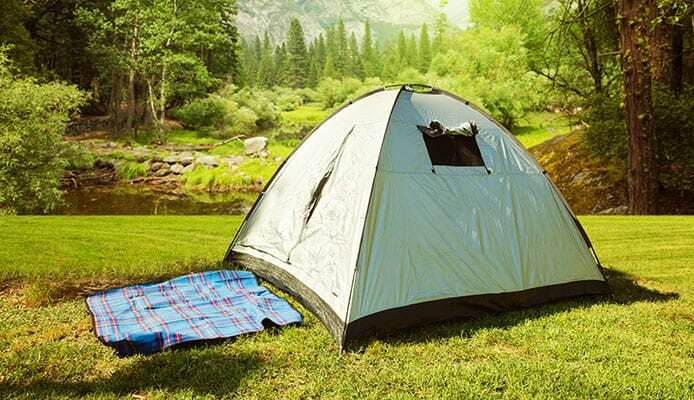 Like any camping trip, it is important to be confident in your surroundings and come prepared to keep yourself safe. What did you find helpful when preparing for your kayaking trip? Talk to us about it in the comment section below.